If you have any questions, you can reach me via Whatsapp at +62 812 9898 1812. Thank you! 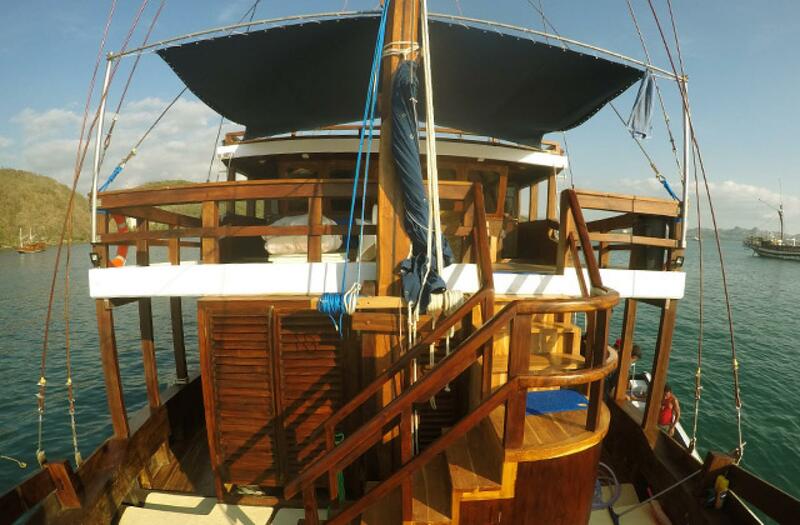 There is no much better way to explore the Komodo Islands than living on board. 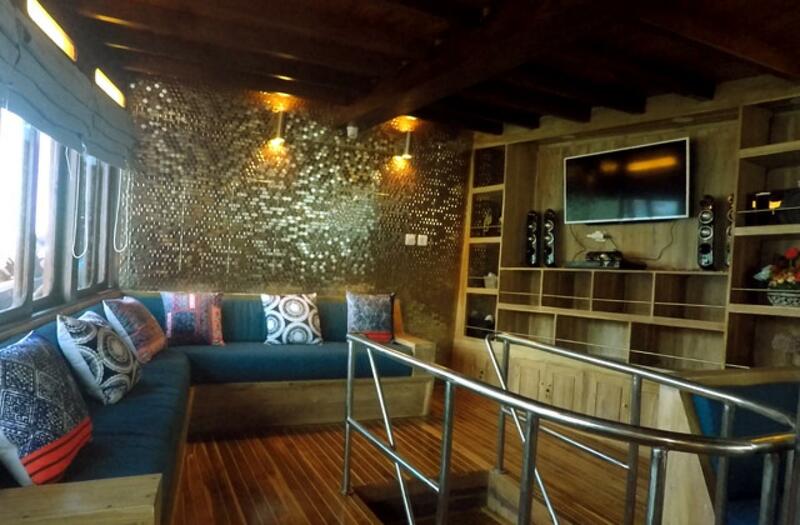 With a capacity of 20 guests in 7 elegant cabins with en-suite bathroom, spacious dining room and bar area. The upper deck or the top deck area is the exact area to site seeing an enjoy the wind and incredible view of the national park. The park includes three major islands: Komodo, Rinca, and Padar, and many smaller islands together totalling 603 km2 of land. 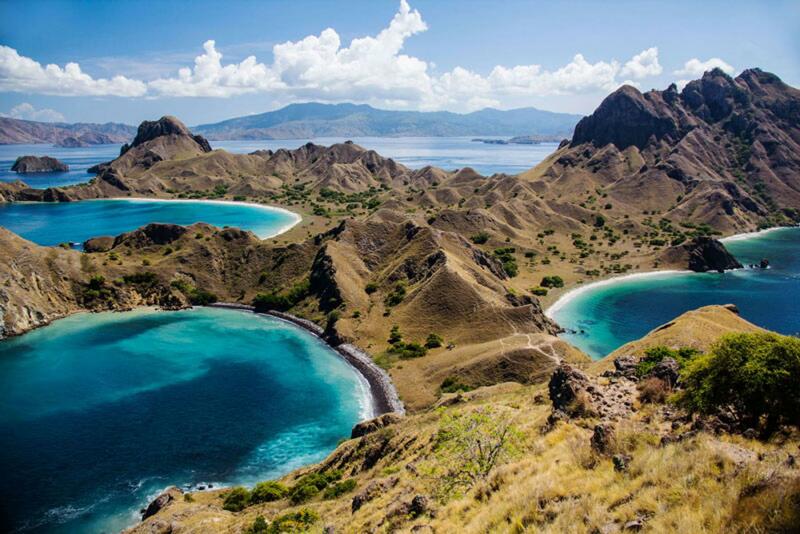 The total size of Komodo National Park is presently 1,817 km2. At least 2500 komodos live in this area. 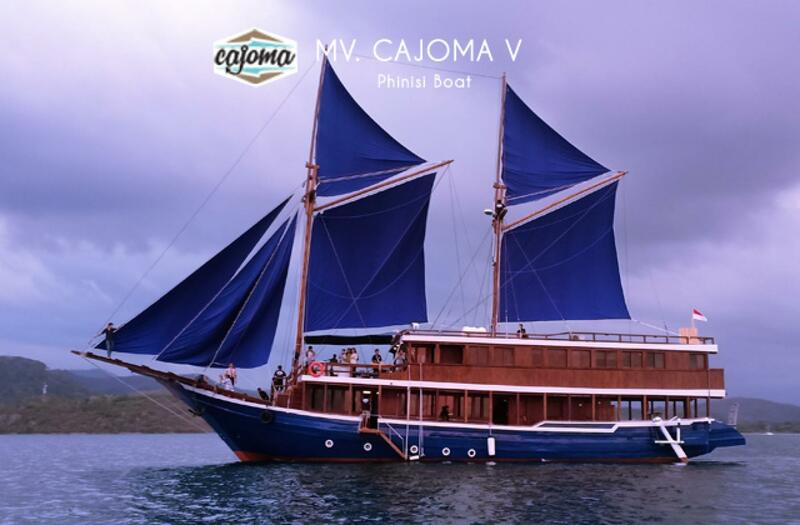 Komodo National Park has a rich and amazing underwater sea biota. 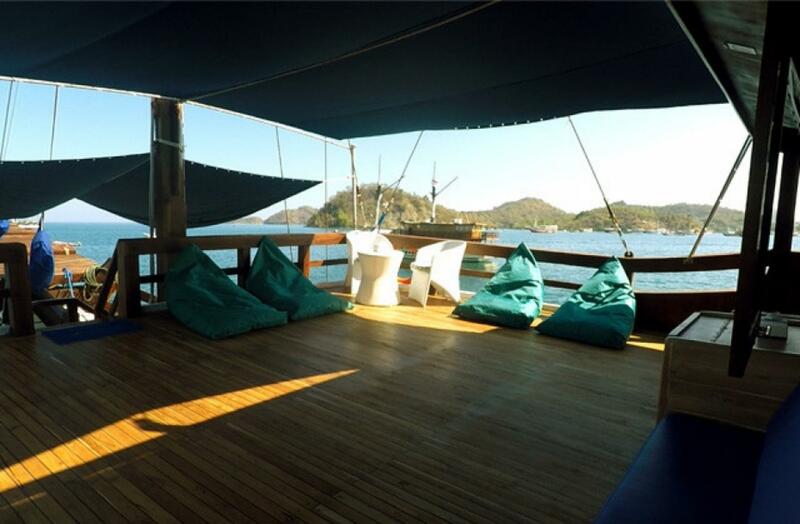 Divers claim that Komodo waters are one of the best diving sites in the world. It has fascinating underwater scenery. You can find 385 species of beautiful corals, mangrove forests, and seaweeds as a home for thousands of fish species, 70 types of sponges, 10 types of dolphins, 6 types of whales, green turtles and various types of sharks and stingrays. 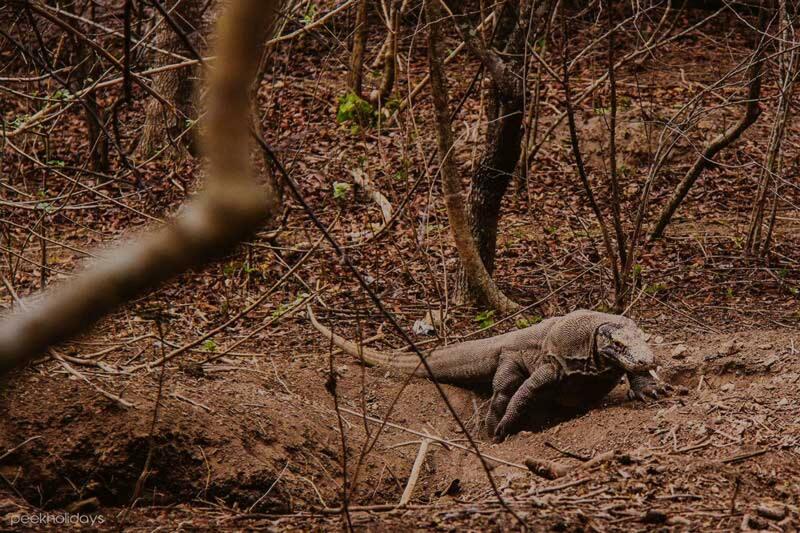 The Komodo Dragon (Varanus Komodoensis) is an endangered species which can only be found in the Komodo National Park (KNP) in East Nusa Tenggara (NTT). Because of the unique and rare nature of this animal, KNP was declared as a World Heritage Site by UNESCO in 1986. 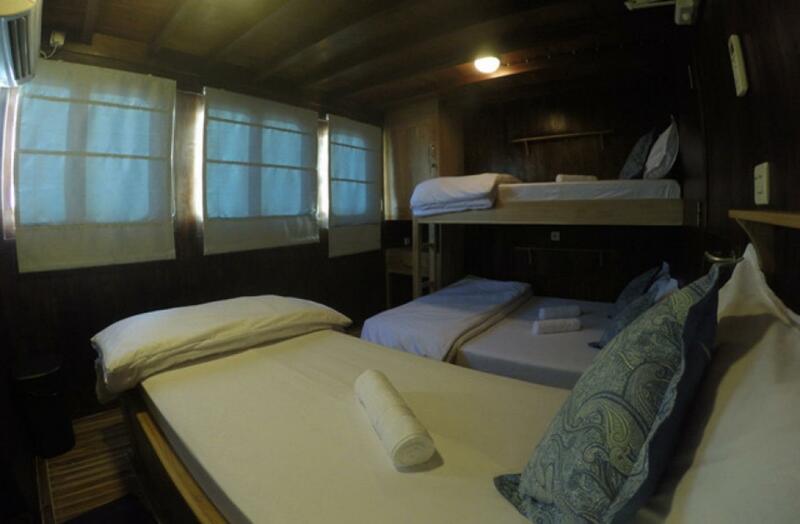 We will stay 2 nights on the boat (LOB). The boat is subject to availability. 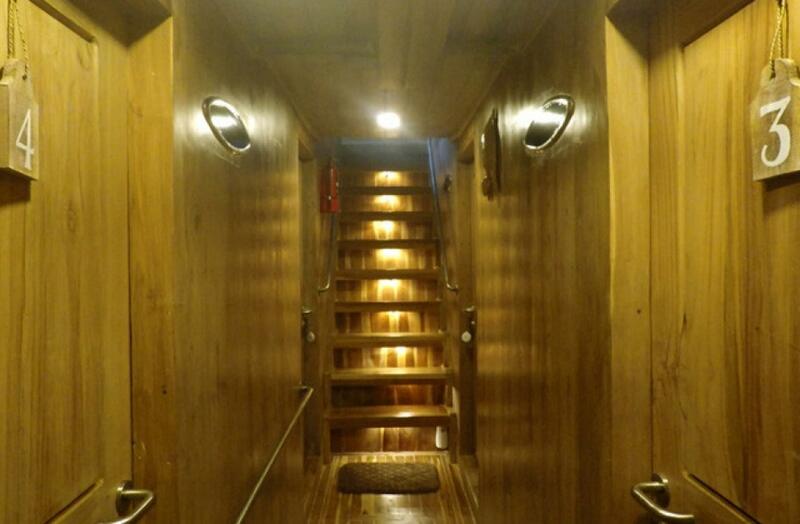 If not available, we will use another similar boat with same facilities. 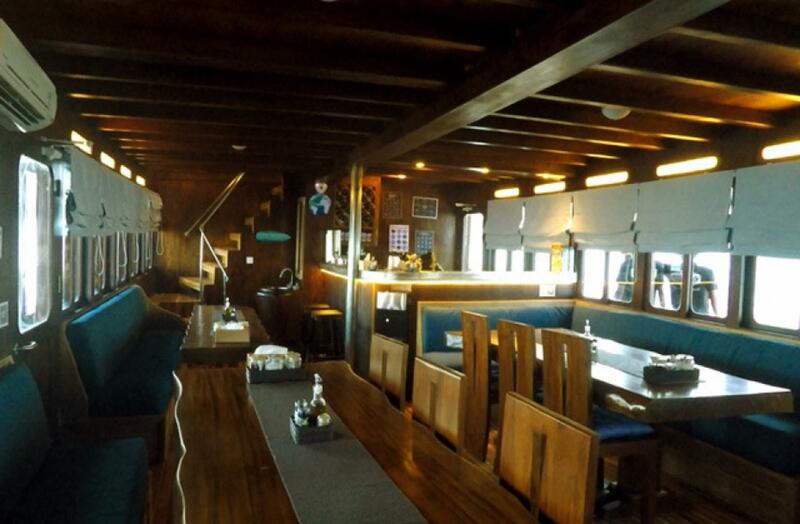 There are several cabin type on the boat from double/twin, triple and quadruple. 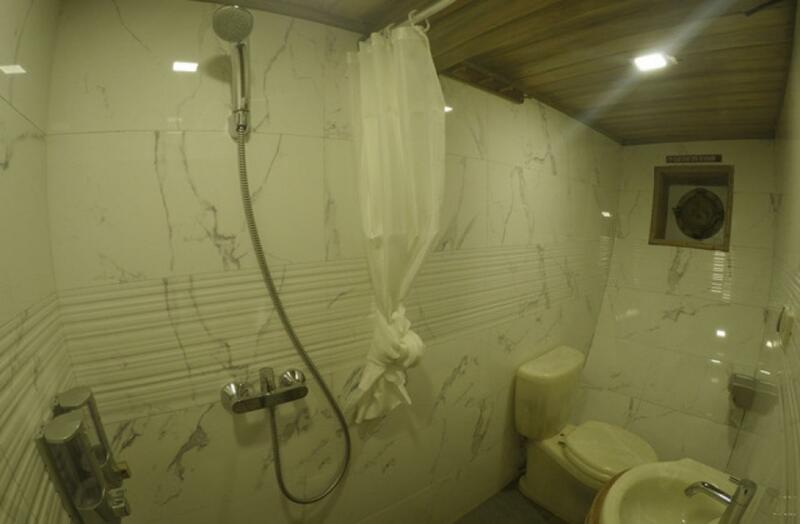 The room arrangement will be done at the best comfort for everyone - based on the number of participants and also the number of male and female. Arrive in Labuan Bajo the latest 9.30 am. The suggested flight is from Bali. Do not book the flights until the trip is confirmed. NOTE: The flight to Labuan Bajo is 8 am in the morning, so you will need to reach Bali one day/night before.